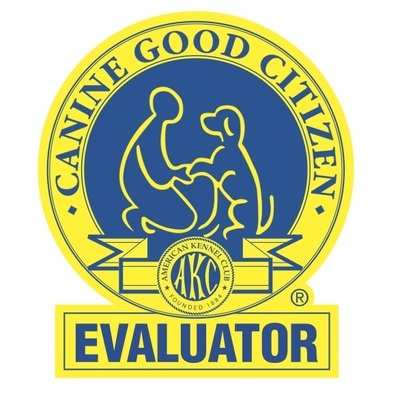 This is a group class that prepares you and your dog to take the Canine Good Citizen test. Your dog should have basic leash walking skills and know basic commands of sit and down. 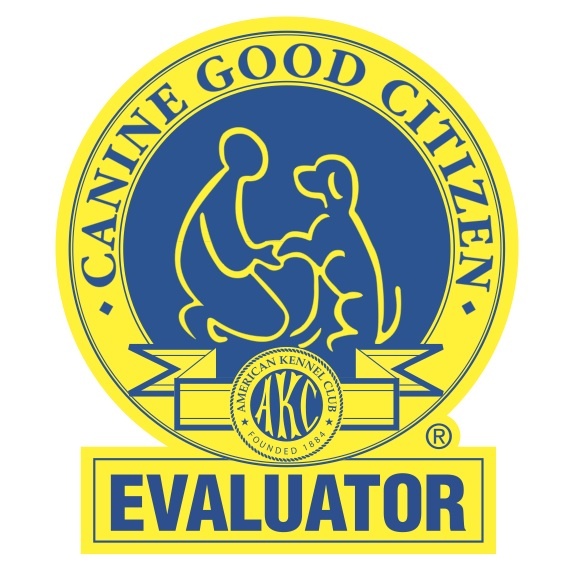 You may wish to schedule an evaluation with us to assure both you and your dog have the basic skills to succeed at this level. No refunds for missed classes! 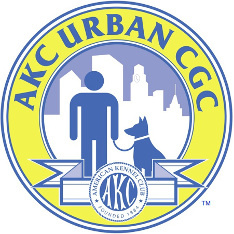 Watch a video here to learn more about the AKC Canine Good Citizen Award. 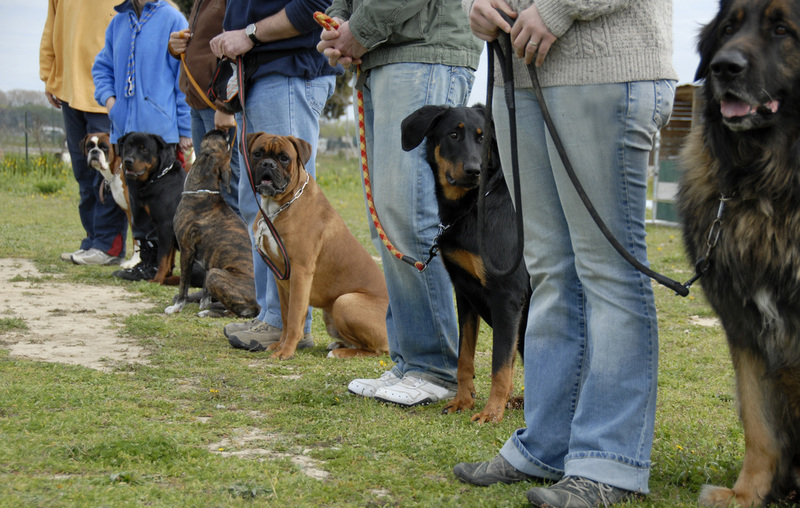 This is a basic obedience class, your dog should know how to walk on a leash, even if he pulls, and be accustomed to being around other dogs. 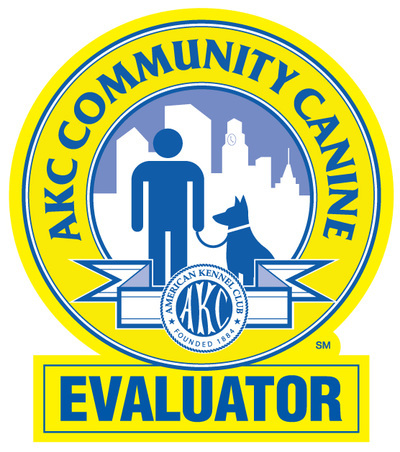 We cover leash training and proper behavior in a group setting in a fun and supportive environment. At this time there is no regular weekly group classes scheduled! We gladly arrange a private group class with 3-6 participants for you.